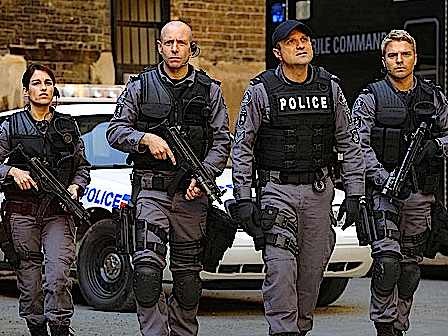 A police emergency response team in Toronto handles dangerous situations with snipers, kidnappers, hostages, bombs or suicidal individuals. Episodes are listed according to their original airings on the CTV network in Canada. When they were shown later in the U.S., the grouping into "seasons" was done slightly differently.